Great prices, great services. Book Now! Reserve Agora! 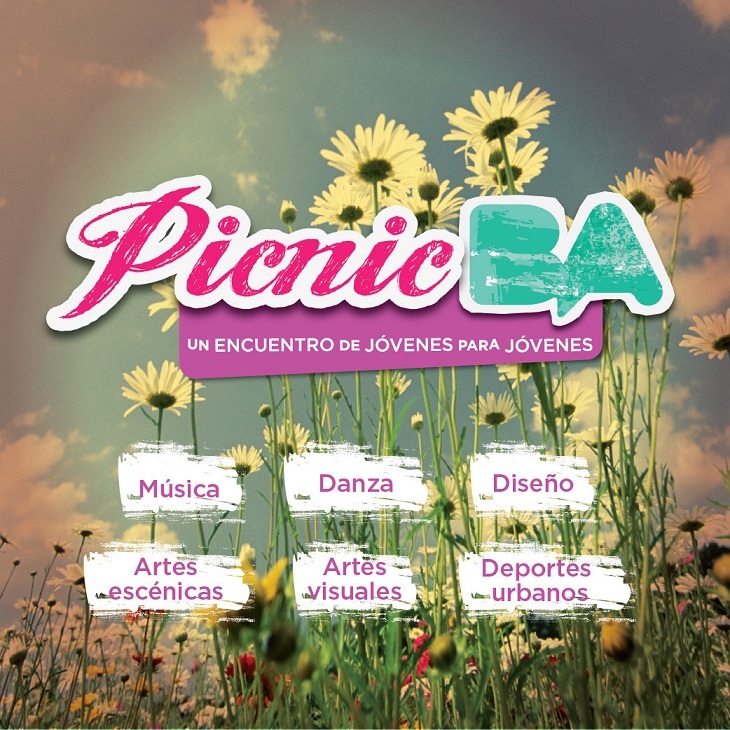 Next Saturday, November the 3rd, Buenos Aires celebrates the arrival of the spring with a massive picnic gathering in different squares. Since 3PM, you can enjoy the open air and share with thousands of Porteños you meal and great artistic shows. 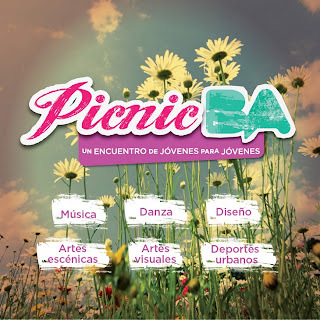 The activities include: live music, Improvisation Theater, dance, visual arts, circus and urban sports, among many others. Hostel Colonial tells you where you can go. The event is defined as “an encounter of young people for young people”. More than 250 artists in 5 different stages at the same time will celebrate art in all of its forms. The objective is to make young people participate in them. There will be many workshops, free activities and debates for you to join. It’s a unique chance to enjoy -and become part for while- of Buenos Aires young culture. Lola Mora Amphitheater (Puerto Madero neighborhood). This is the closest location to our Hostel Colonial and the place where the closing of the day will take place around 9PM. Plaza Las Heras (Palermo neighborhood). Location: in the corner of Las Heras Avenue and Coronel Díaz Avenue. 3PM to 7PM. Rivadavia Park (Caballito neighborhood). Location: in the corner of Rivadavia Avenue and Doblas Street. 3PM to 7PM. Sudamerica Square (Villa Riachuelo neighborhood). Location: Piedrabuena Avenue and Fernández De La Cruz Avenue. 3PM to 7PM. Richieri Square (Villa Devoto neighborhood). Location: Francisco Beiró Avenue and Desaguadero Street. 3PM to 7PM.